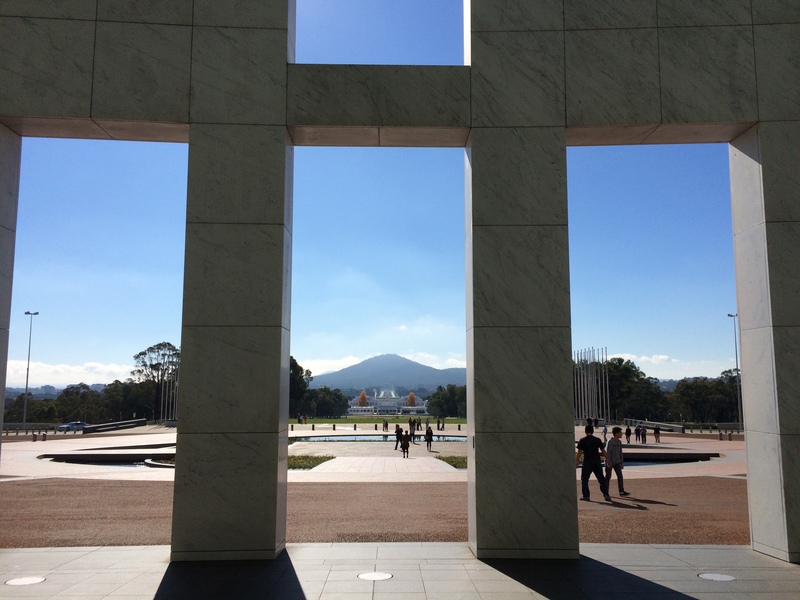 For many, Canberra means parliament and embassies, but for us it has been so much more. This past weekend has been one of those special ones. You know the type, where nothing spectacular takes place and yet, on the Sunday night, you find yourself looking back and smiling contentedly at the simplicity and happiness of family life. It brought something else to the surface too – a recognition that the way we think and speak about life in Canberra had morphed from slightly forced, positive thinking, to a genuine appreciation of what we have already built here in six short months. This post has been floating around in my head for a while now and it has been ushered into reality by a confluence of events that seem unlikely bedfellows – the downing of a passenger jet, a bid to make a short film, an uncomfortable memory, and the Australian visa process.